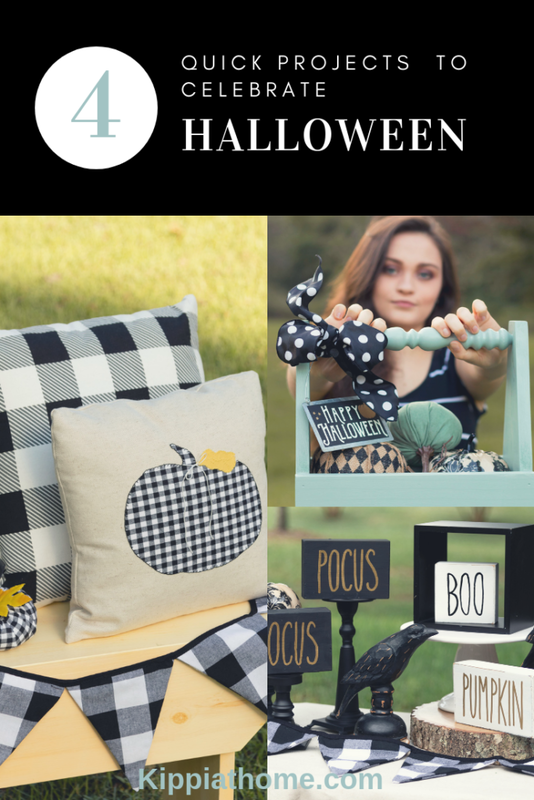 The Halloween Decor DIY is a collection of fun and fast decorations you can make today. 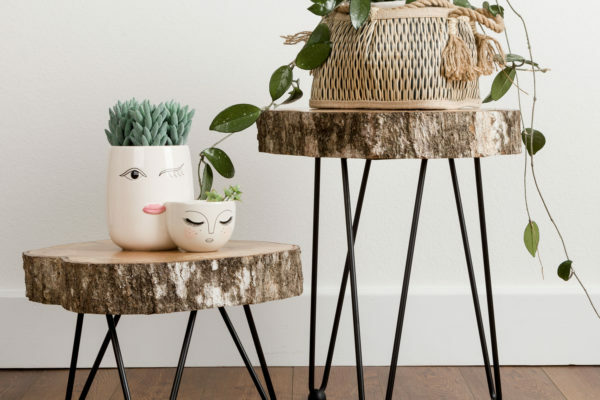 If you are in a hurry to decorate I hope these projects will be an inspiration. 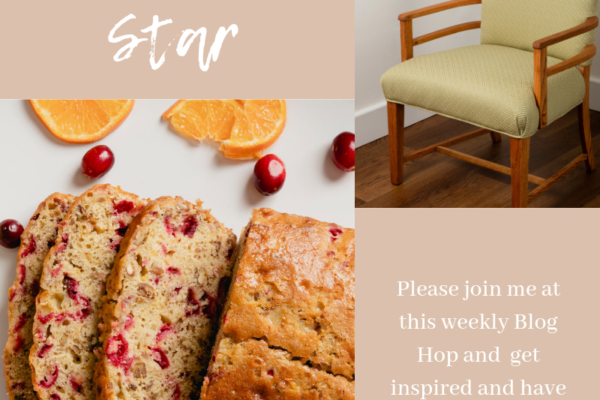 Every project has free downloads and a tutorial, so it is easy peasy to get them done in a snap. 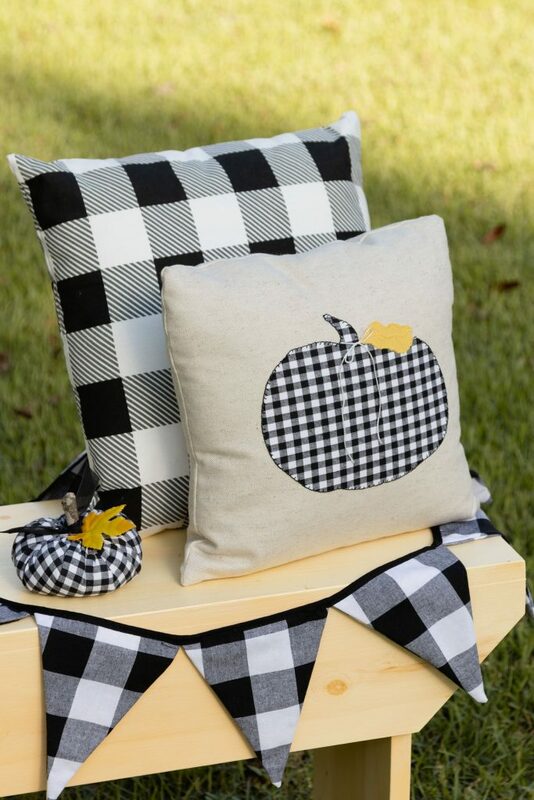 Pumpkin pillow applique (1) and cute stuffed pumpkin (2). The pillow applique pattern can be found in an earlier post check it out HERE. 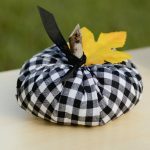 The cute pumpkin is the easiest one I have seen, so if you would like to make a few of your own you will find the quick and easy instructions HERE. The perfect tote for all seasons. This tote can be styled for any holiday as well as for everyday. I made the perfect tote for every season with scrap wood. 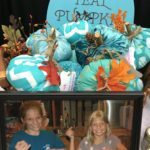 The teal color choice is a nod to the teal pumpkin project read about that important project HERE. The instructions and free PDF are HERE. Block signs made with a Rae Dunn inspired font. 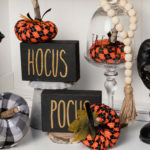 These easy, quick and inexpensive block signs are the fastest project, but with great results. 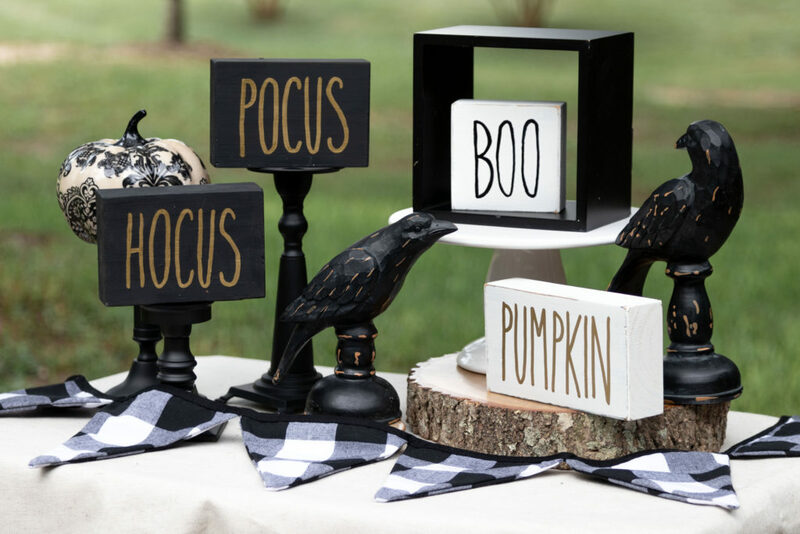 You can easily whip up block signs for any holiday. 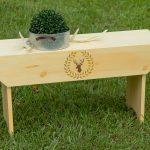 They are budget friendly decor and gifts. Learn how HERE. 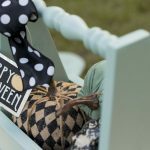 Halloween Decor DIY contains some of our favorite quick projects and best decor items for Halloween. 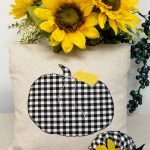 You can use the tote pattern, applique idea and the block sign patterns through Thanksgiving with a few tweaks. Sharing is caring please pin. Thank you for stopping by I hope you are enjoying the Fall weather and all the fun activities. 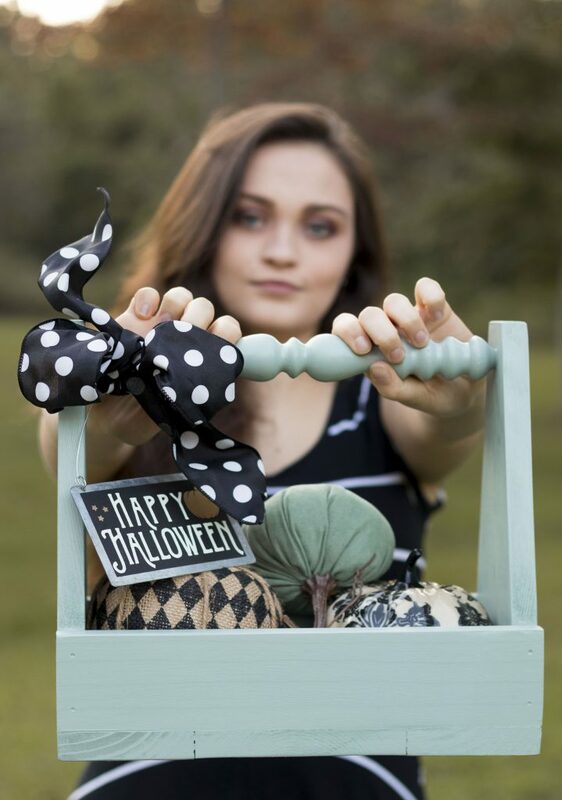 Please share in the comments below what is your favorite handmade Halloween decoration if you dare.